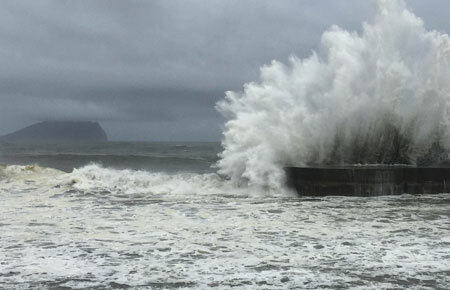 The typhoon was packing gusts of up to 245km an hour as it rumbled towards the eastern county of Hualien, where it is due to make landfall early Friday, according to Taiwan's Central Weather Bureau. Most domestic flights were grounded while 59 international flights would be affected, Taipei's two main airports said. 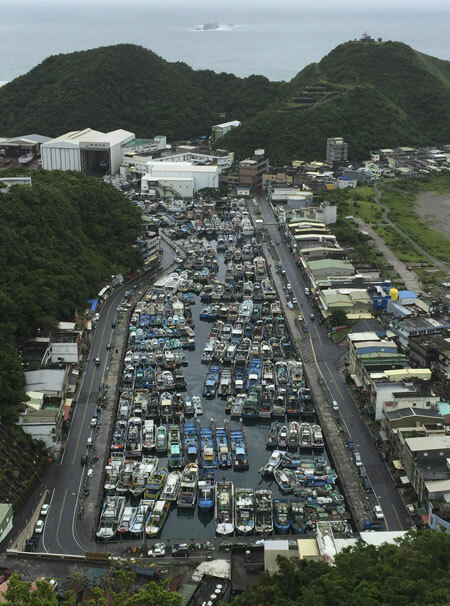 "It’s storm circle is gradually approaching the waters off southeastern Taiwan, posing a threat to all regions and Penghu," it added. The storm had a radius of 200km and was moving west-northwest at a speed of 14km an hour.